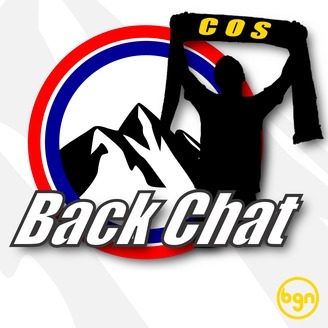 Supporters of USL club Colorado Springs Switchbacks FC, interview players and staff, and discuss results and opposition. Tune in to all of our audio features via iTunes, Google Play, Soundcloud, or Stitcher. 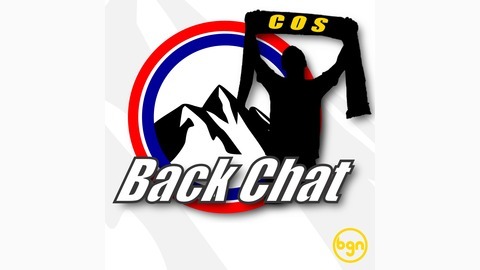 The Back Chat Show; by fans, for fans.